Here is Vincent Gallo's personal movie poster collection. These vintage cult and obscure film posters are very rare. Vincent Gallo carefully hand selected each poster of this collection. After many years of treasuring these posters, he is now offering them to you. 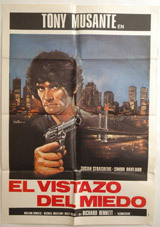 Joseph Ruben's first film (1974) with John Savage. 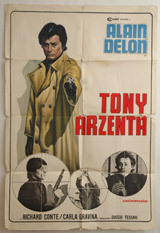 Poster measures 27" x 40.75"
Alain Delon is Tony Arzenta directed by Italian filmmaker Duccio Tessari (1973). 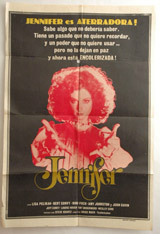 Poster measures 29" x 43"
Directed by Brice Mack starring Lisa Pelikan as "Jennifer" (1978). Poster measures 29" x 42.5"
Very obscure film by J.L. Merino with Stan Cooper. 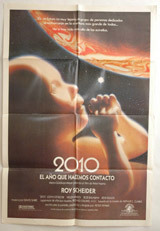 Poster measures 26.75" x 38.75"
Joey Travolta stars in this Timothy Galfas film (1979). 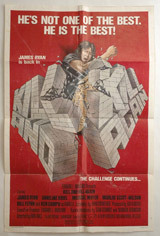 Poster measures 26.75" x 40.75"
The sequel to Kill or Be Killed, James Ryan made his start as a sinewy marital arts hero in this film by Ivan Hall (1981). 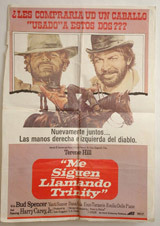 Italian cult filmmaker Giovanni Fago directed this western (To Hell and Back) with George Hilton (1969). Arduino Sacco (aka Dudy Steel) directs (1986). 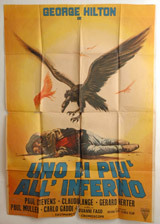 Poster measures 39" x 55"
Directed by Radley Metzger a pioneer in adult cinema (1929). 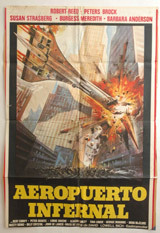 Poster measures 22.5" x 31.25"
A Claude Mulot film (1980). Poster measures 26" x 37"
Directed by Jay Hard Rated X. Directed by Cy Endfield (1969). 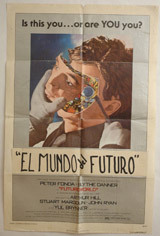 Poster measures 27" x 41"
Directed by EB Clucher (aka Enzo Barboni). 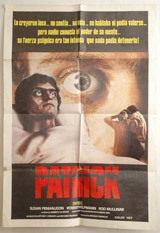 Poster measures 22.25" x 31.25"
Directed by Richard Bennett with legendary Tony Musante. 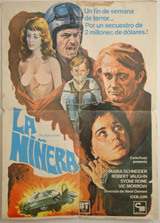 Poster measures 27.75" x 39.25"
Directed by Rene Cardona Jr. with Laila Novak as Vanessa (1970). 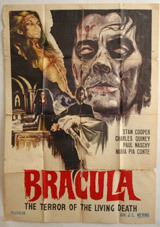 Poster measures 25.75" x 35"
Horror film director Chuck B. Pierce (1979). 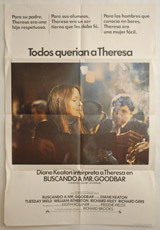 Poster measures 26.75" x 40.5"
Poster measures 26" x 37.5"
with Susan Strasberg, directed by David Lowell Rich (1977). 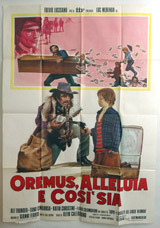 Poster measures 26" x 38.25"
Mamma mia e arrivato cosi sia) directed by Alfio Caltabiano (1973). 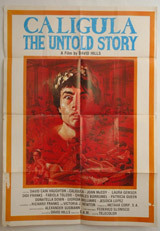 Poster measures 27.5" x 39.25"
Susan Strasberg directed by Richard Rush (1968). Starring Roy Scheider, directed by Peter Hayms (1984). 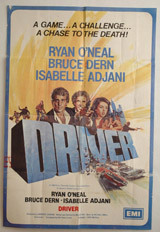 Directed by Richard Franklin (1978). 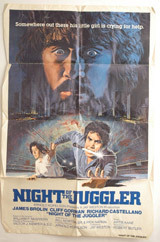 Poster measures 25.75" x 37.5"
Poster measures 28" x 42"
Directed by Robert Butler with James Brolin (1980). Directed by Lucas Demare (1974). 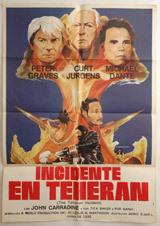 Poster measures 29" x 41"
Directed by Leslie H. Martinson (aka Cesare Canevari) with John Carradine and Peter Graves (1981). 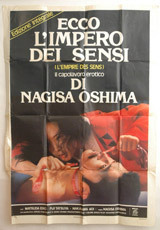 Directed by Nagisa Oshima (1976). Poster measures 38.75" x 54.5"
Produced by Andy Warhol starring Joe Dallesandro (1973). Poster measures 27.25" x 39"
Directed by Luigi Vanzi (1967). 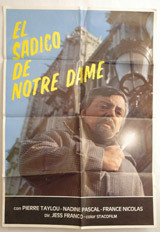 Directed by Max Pecas (1970). 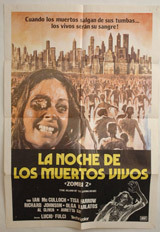 Poster measures 27.5" x 39"
Directed by Lucio Fulci (1979). 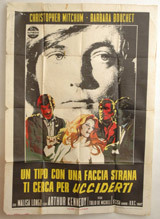 Poster measures 26" x 38"
Directed by Tulio Demicheli with Christopher Mitchum and Barbara Bouchet (1973). 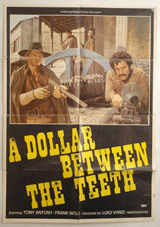 With Ryan O'Neal and Bruce Dern, directed by Walter Hill (1978). 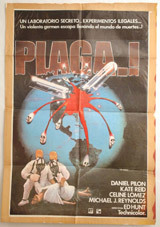 Poster measures 26.75" x 39.5"
Directed by Marino Girolami (1975). Peter Fonda directed by Richard T. Heffrom (1976). 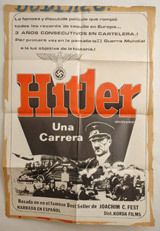 Documentary directed by Joachim Fest (1977). Directed by Theodore Gershuny (1973). 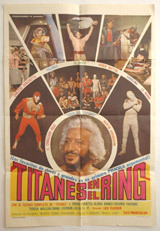 Poster measures 27.75" x 41.25"
Rene Clement's final film (1975). 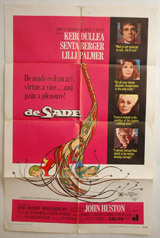 Poster measures 22.5" x 31.75"
Directed by Leo Fleider (1973). Rated X starring Julia Franklin, directed by Frank Renfro (1976). 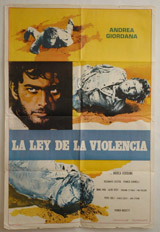 Directed by Franco Rossetti with Andrea Giordana (1967). Diane Keaton directed by Richard Brooks (1977). 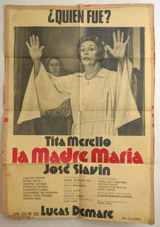 Poster measures 27" x 39.5"
Directed by Jesus Franco (1979). 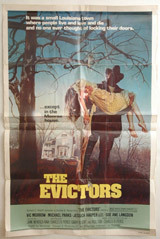 Poster measures 27.25" x 39.25"
Directed by Ed Hunt (1978). 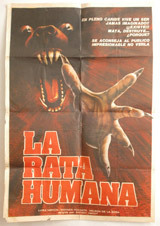 Directed by Bernardo Arias (1975). Poster measures 27" x 38.5"